Have you ever heard of The World 7 Wonders ? Can you name them ?…No ? This famous list will surely remain forever the same in the memories. The New7Wonders Foundation was established in 2001 by the Swiss-born Canadian filmmaker, author and adventurer travel lover Bernard Weber to contribute to the protection of the worlds human-built and natural heritage and to foster respect for our planet’s diversity and beauty. The finalist list is essentially based on votes from World citizens like you and me. The Official New 7 Wonders of the World. The Official New 7 Wonders of Nature. 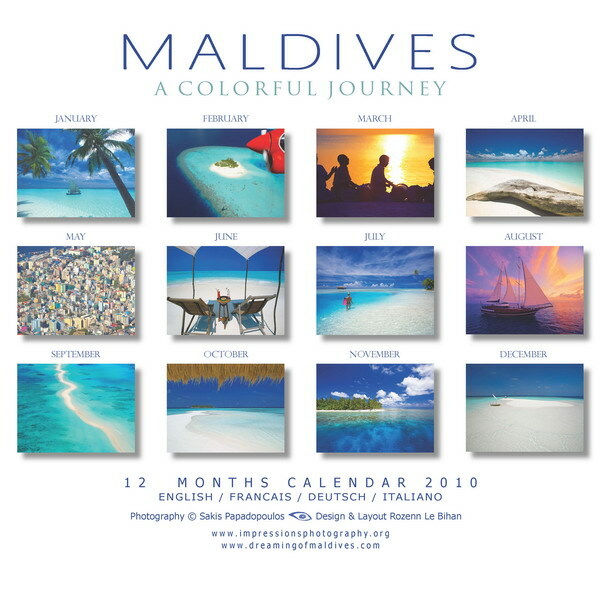 The Maldives are officially in the 28 finalists and remain ranked as 4th for the past weeks ! The Reserve List contains nominees from the second phase of the Official New7Wonders of Nature that qualified as one of the top 77 nominees from over 440 nominees participating. 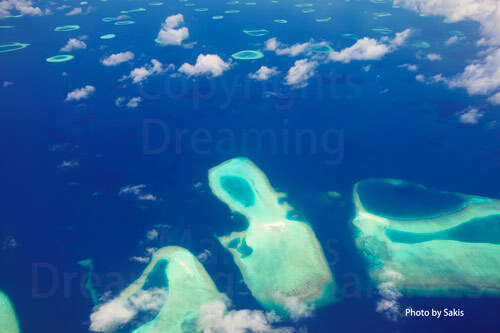 Here on Dreaming of Maldives Blog, we obviously wish that Maldives would finish in the top 3. 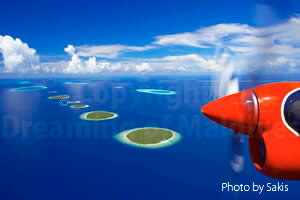 Do you also believe that Maldives should be at the top of this original and beautiful list ? So, just click on the link www.new7wonders.com, and you will be automatically redirected to the new7Wonders website. Follow the steps to vote (-attention : you must register to vote – ) for Maldives and your 6 other favorite Nature Wonders !